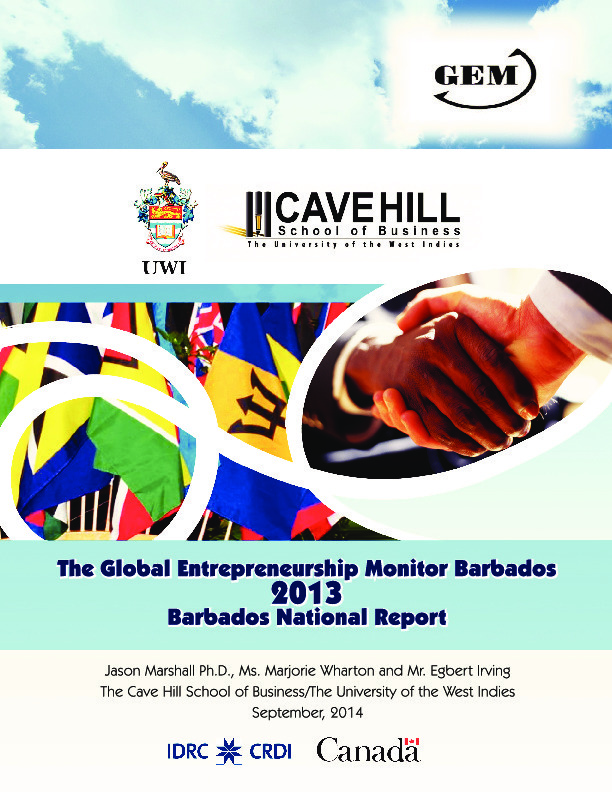 Entrepreneurship is seen as having a particularly high status in Barbados (69.8%), while adults on the Caribbean island had the lowest fear of failure (14.7%) among GEM countries in 2015 – a year in which the country’s entrepreneurship activity recovered following a sharp decline between 2011 and 2014. In 2015 adults who started a business in Barbados were over three times more likely to do so out of a desire to pursue an opportunity, rather than out of necessity. Yet, while three-quarters of adults believe they have the capabilities to start a business, a smaller 55% perceive there to be an opportunity to do so. 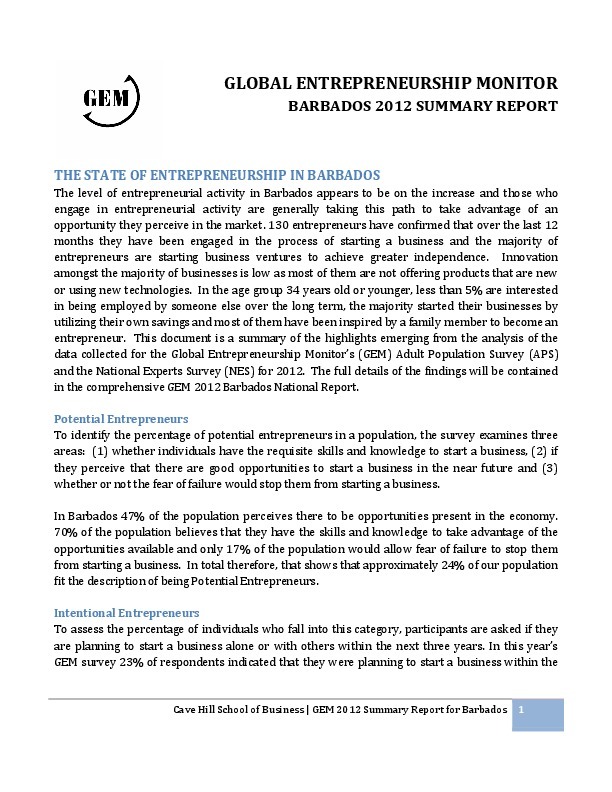 The 2015 GEM findings suggest that Barbadians are developing less favourable attitudes toward entrepreneurship. This may be due to a number of factors, as the findings suggest. 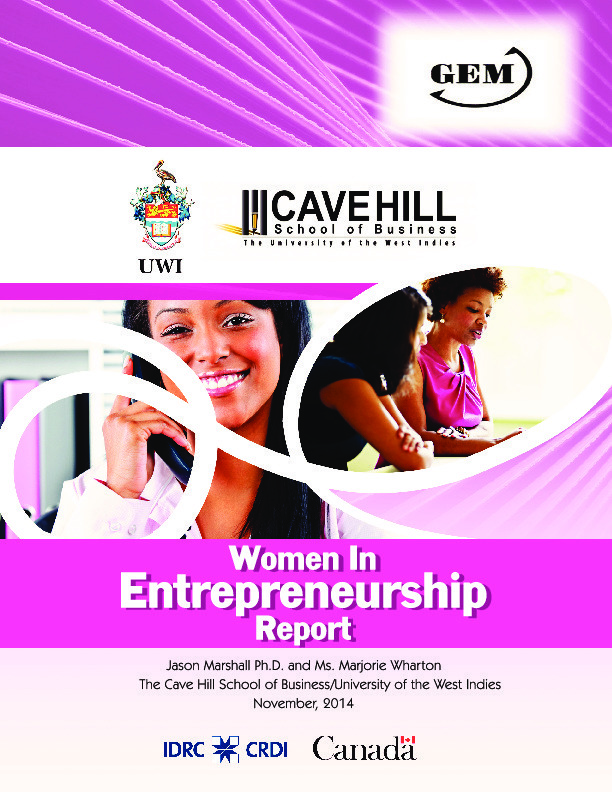 Access to finance is one of the biggest constraints to entrepreneurship in Barbados. Many tend to rely on their own savings when starting a business. In addition, the process of setting up a business is seen as expensive, unclear and too time-consuming. Another main challenge is that too few start-ups are involved in new or innovative services or products. The high level of entrepreneurial activity among the country’s youth (aged 18 to 35 years), however, is a key point of success. 51% of adults involved in starting a business in 2014 were under 35 years of age. This may be due in large part to the creation of programmes and policies designed specifically to facilitate youth entrepreneurship. The Youth Entrepreneurship Scheme (YES) is a government-funded programme set up in 1995 that provides support for youth who are interested in starting a business. It is one of three departments within Barbados’s Division of Youth Affairs : Ministry of Education, Youth Affairs and Sports. Over the years the initiative has delivered a number of business development services, including entrepreneurial development training running for six months, a programme in schools and a summer camp (the 2015 edition focused on how to commercialise eco-friendly businesses). The initiative also offers financial and direct technical assistance, as well as accounting and marketing services on a cost-sharing basis. These are complemented by a YES Magazine and a YES Business Directory 404. To participate in the initiative, youth must be no older than 30 years old and have a strong desire to own a business. Between 2003 and 2010 YES assisted at least 200 young people per year who were interested in self -employment. In all, 40% of those who were supported started up a new venture or expanded an existing enterprise404. In 2014 the programme reported an 88% success rate among start-ups that had been assisted since inception. 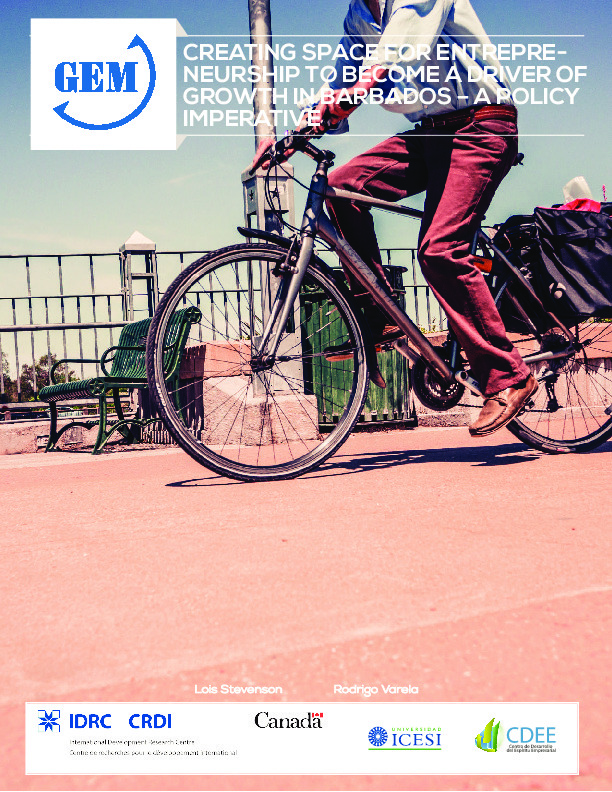 In contrast to the rest of the Caribbean region, Barbados saw an increase in self-employment from nine percent of adults in 1980 and 1990 to 13% in 2000, growing to 15.3% by 2008 following the implementation of a number of government entrepreneurship programmes in the mid-1990s. Some have argued, however, that this may be due to self-employment in Barbados having grown from such a small base. Despite suggestions that the programme has had some success, the unemployment rate among youth in Barbados has recently grown, according to the Barbados government, with the percentage of the labour force aged 15 to 24 years listed as unemployed having risen from 19.4% in 2000 to 26.8% in 2014. 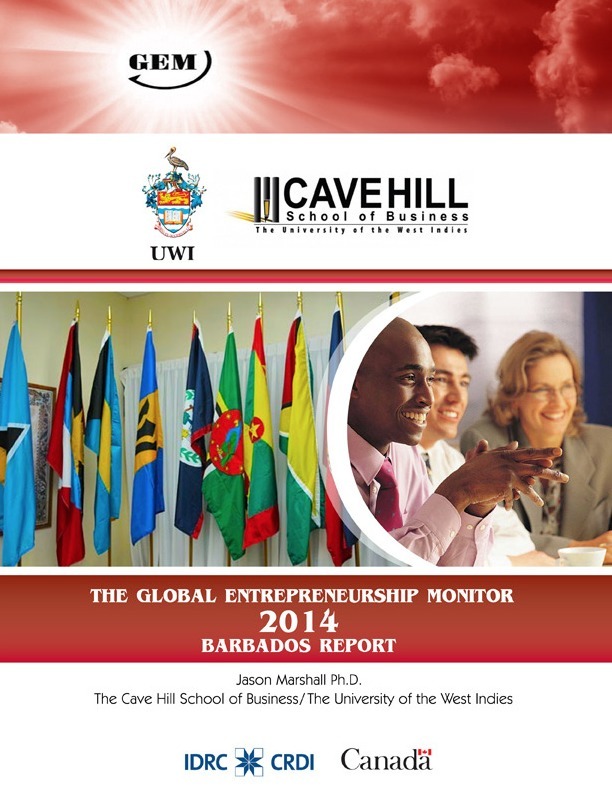 The 2014 report on entrepreneurship in Barbados.